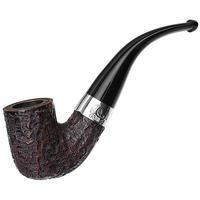 Maintaining the muscular proportions we expect from the Irish marque, though with a slightly more compact shape, this "338" is a sleek bent Billiard from Peterson. 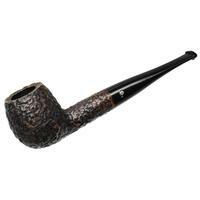 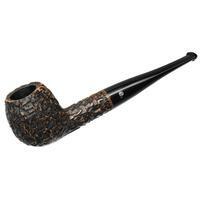 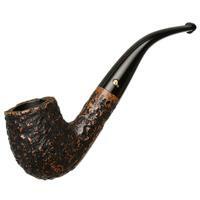 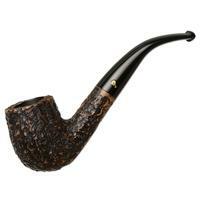 Here it's offered in the Dublin Edition, with a warm rustication and crisp band of nickel to accent. 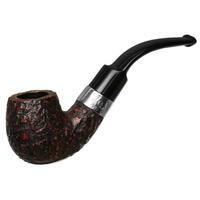 Bowl Height: 1.84 in./46.68 mm. 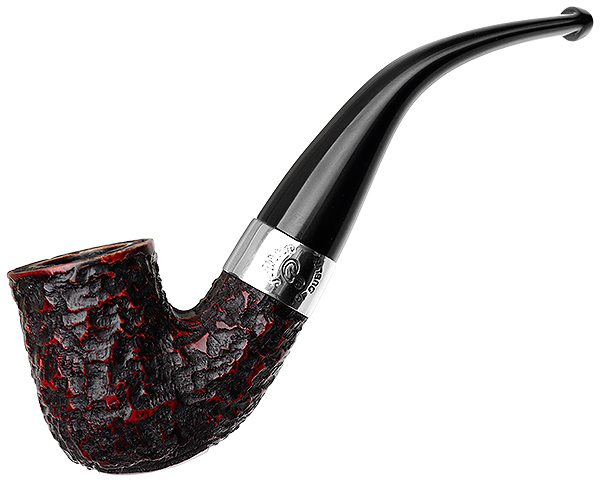 Chamber Depth: 1.42 in./36.05 mm. Chamber Diameter: 0.74 in./18.68 mm. Outside Diameter: 1.16 in./29.37 mm.